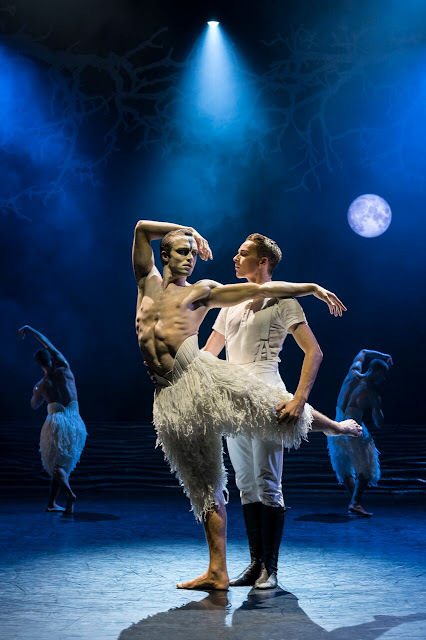 REVIEW | Matthew Bourne's Swan Lake. 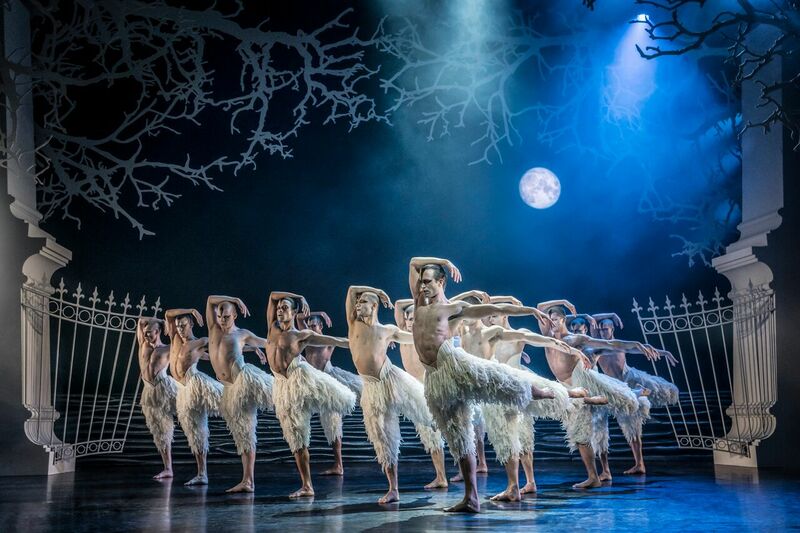 Matthew Bourne's Swan Lake is a remarkable piece of dance which sticks with you forever. I know this myself as I saw it many years ago at the Curve and I remember so much about it, it's an experience etched on my memory. So imagine my delight when Bourne announced that the production would be back and better than ever. Swan Lake is the piece that made his name and started off one of the most important shifts in the dance world. Finally, a Ballet production which changed perceptions of male ballet dancers and gave them a higher pedestal than the woman. 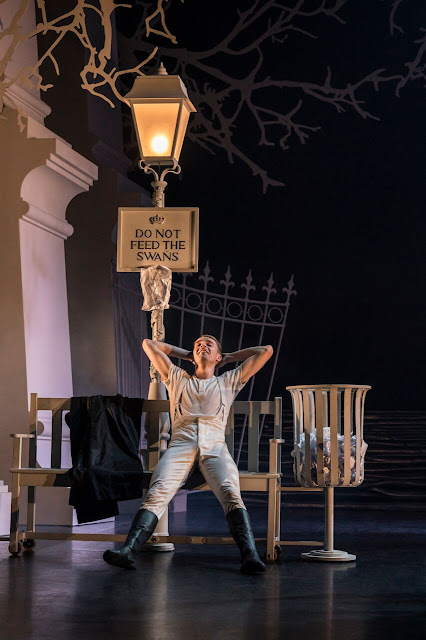 This newly revised production of Swan Lake demonstrates once again what Bourne and New Adventures company do is inventive, fresh and brings their Talent and Development opportunities as their most important tool in every piece of their work. This production retains the essential themes in Tchaikovsky's classical Swan Lake but Bourne's crafted something that is bolder, psychological, unnerving and heartbreaking in this tale of a Prince that longs to escape his royal responsibility. He craves the love and attention from his frosty mother and is haunted by visions of gathering swans. 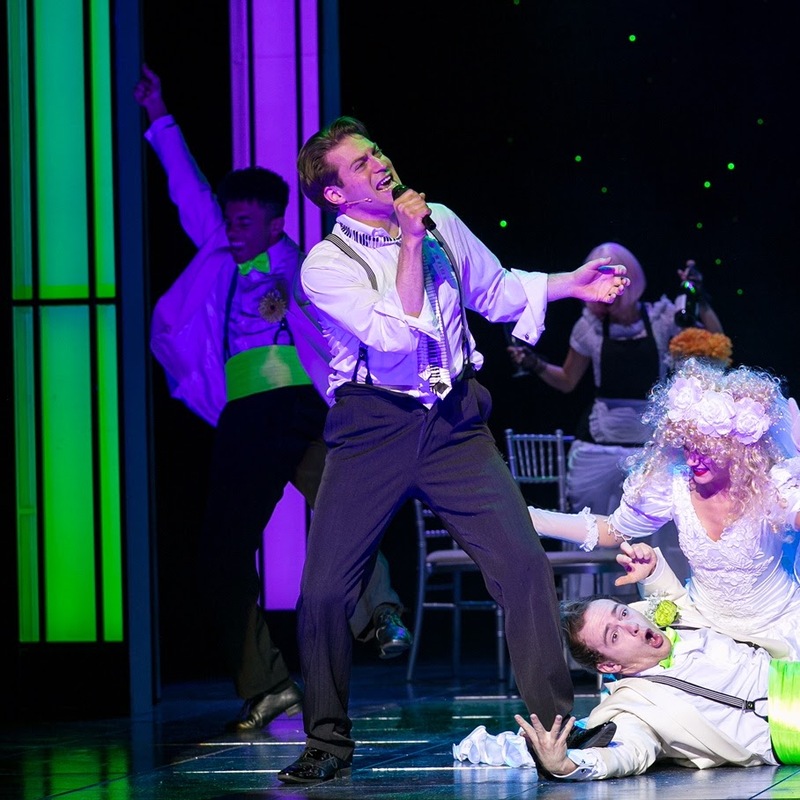 The new iconic 'male swans' section in Act Two is the most unforgettable section of the night. Over the years it has lost none of its authenticity and beauty, in fact, it feels better than ever before. The bodies in the space create striking visuals of the muscular, graceful yet extremely intimidating swans is heightened in this revised production. 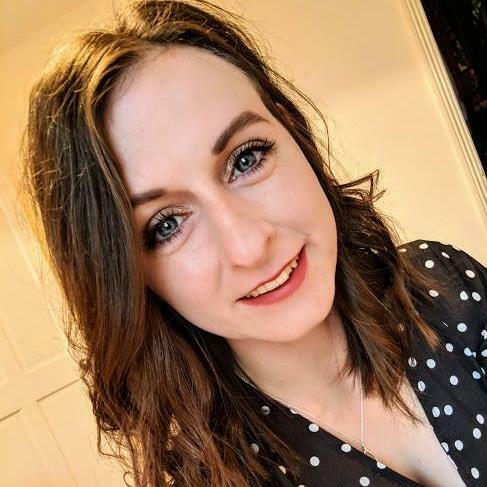 A clear difference has made the aesthetic different; though keeping with the traditional 'slicked' back look of the original, Bourne and Assistant Director Pia Driver opted for the male dancers to sport identical 'skinhead' looks. I definitely feel as though this consistency heightens the intensity and boldness of the pack. I love that this doesn't lower the beauty in the masculinity of the ensemble. What helps reduce the intensity of this production there are some great incorporations of slapstick style comedy and the audience soaked it all in. Of course, the standout performances of the night came from that of Will Bozier (The Swan) and Dominic North (The Prince). 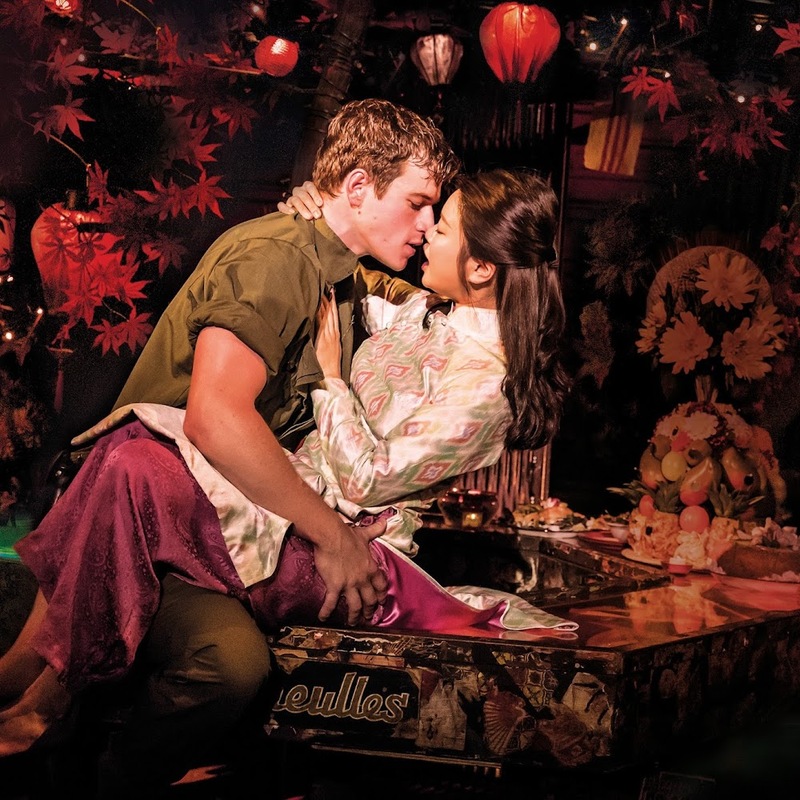 Their individual parts in the story perfectly intertwine with one another in a heartbreaking and powerful performance. Their pas de deux is incredibly tender and powerful, romantic and sensual. It's a striking piece of dance which keeps you at their every move, their moves executed right to the end. It's a startling contrast to the intense eye contact between the two in the Dance Ball scene as they dance with their respective partner. The variation in tempo is really played well by Bozier and North and I thoroughly enjoyed their performances. Bozier alone made quite the powerful impact on his first entrance on the stage and I couldn't keep my eyes off his intensity and flare. Bourne's ability to create a piece that doesn't lose its way in all of the dance. In fact, it brings you on a journey that will captivate your imagination but also give you a storyline that is easy to understand. Time hasn't aged Matthew Bourne's production, it's still as bold and fresh as it was when it first premiered in 1995 and caused a lot of excitement in the dance world. It's timeless and undoubtedly one of the best pieces of dance you'll ever experience. Matthew Bourne's Swan Lake is performing at Curve Theatre, Leicester until Sat 6 October. Here's further UK Tour information right here.